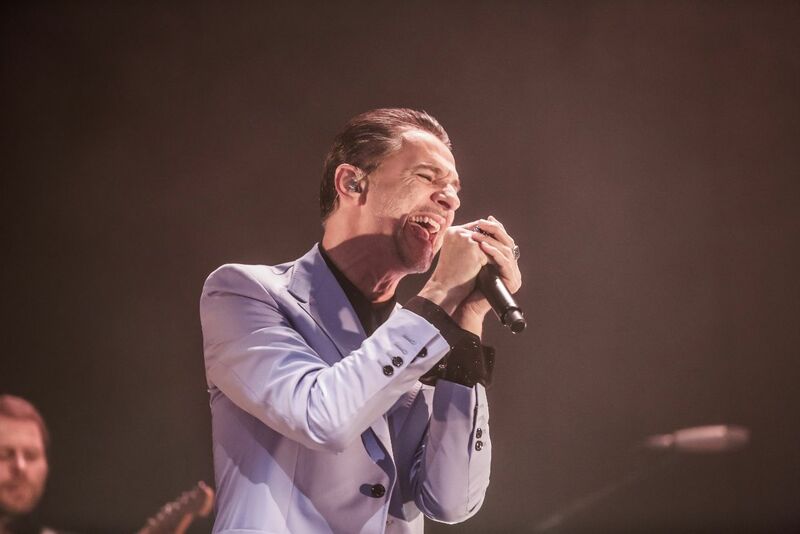 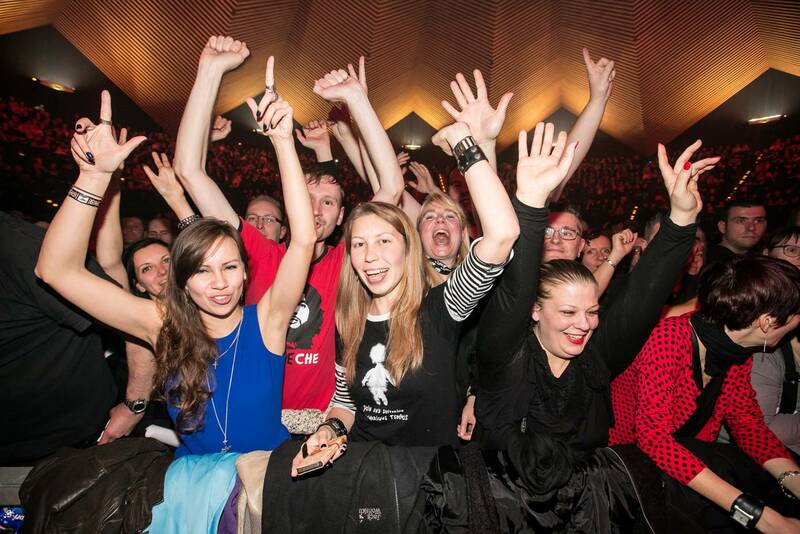 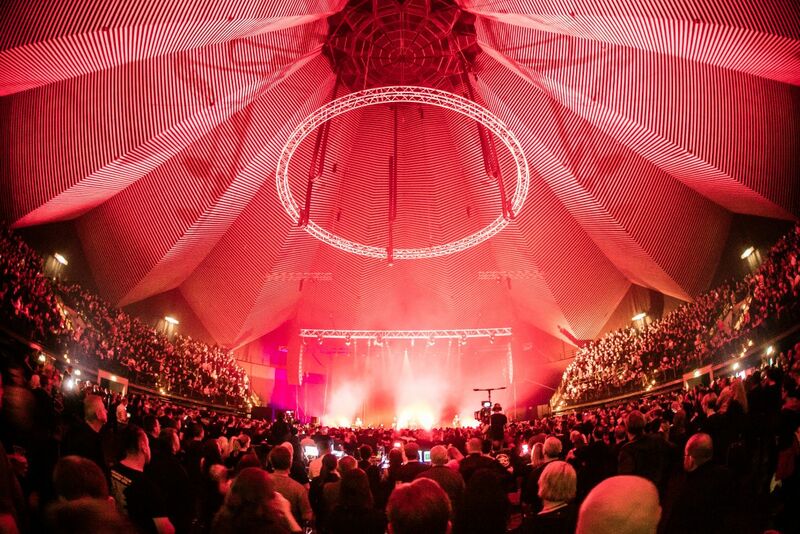 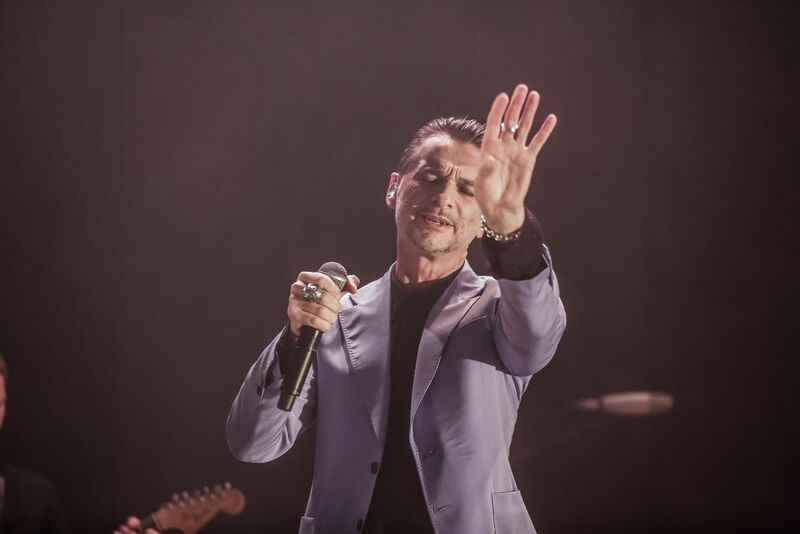 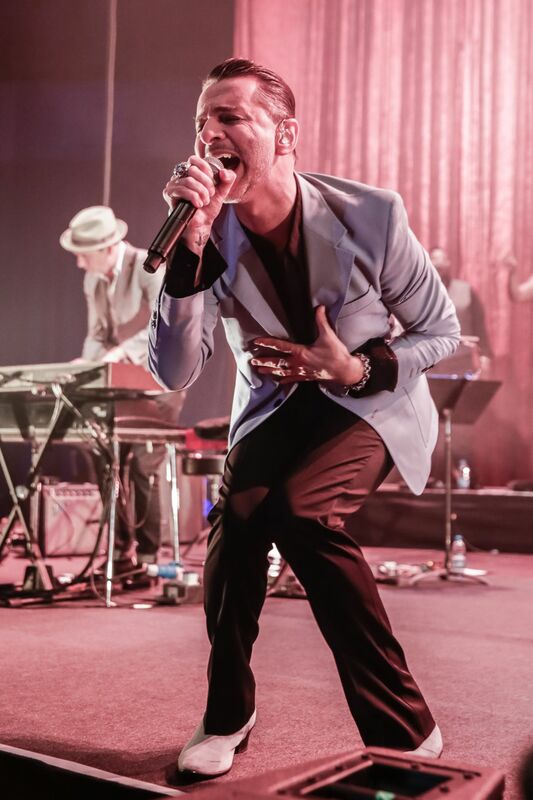 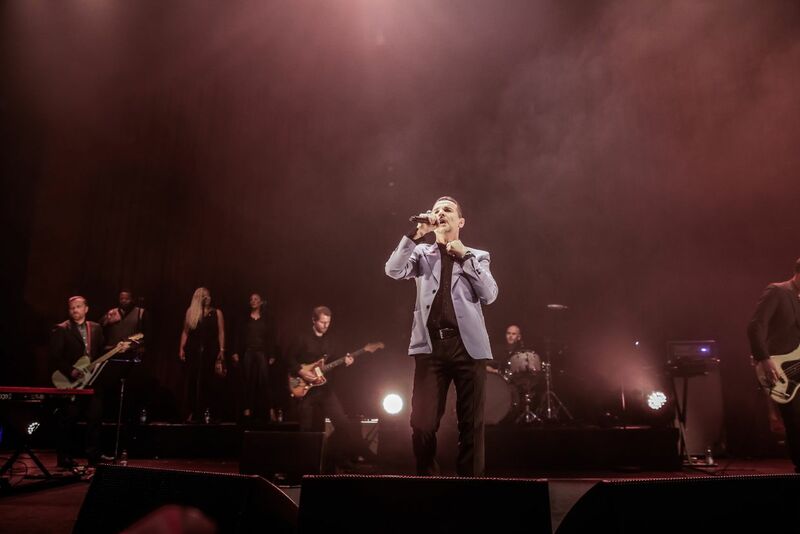 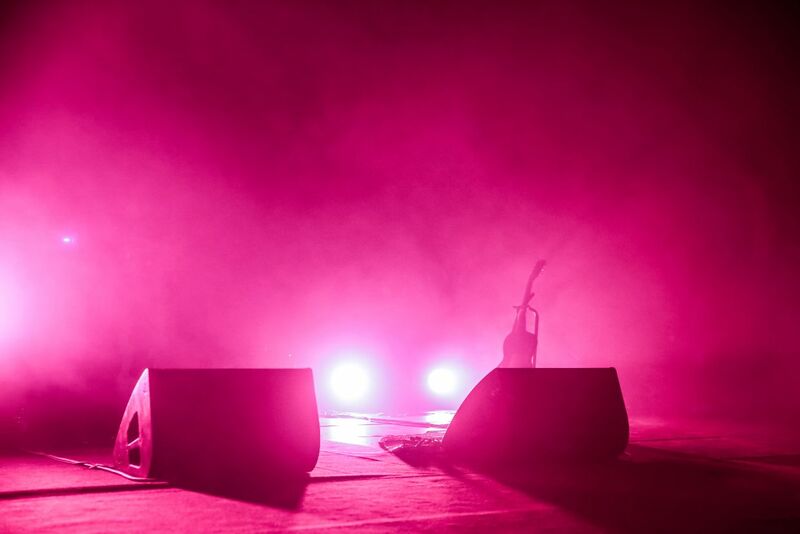 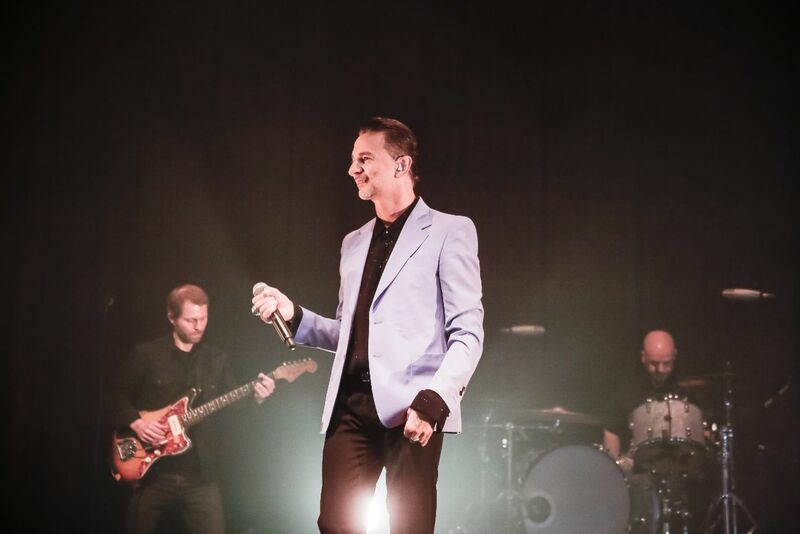 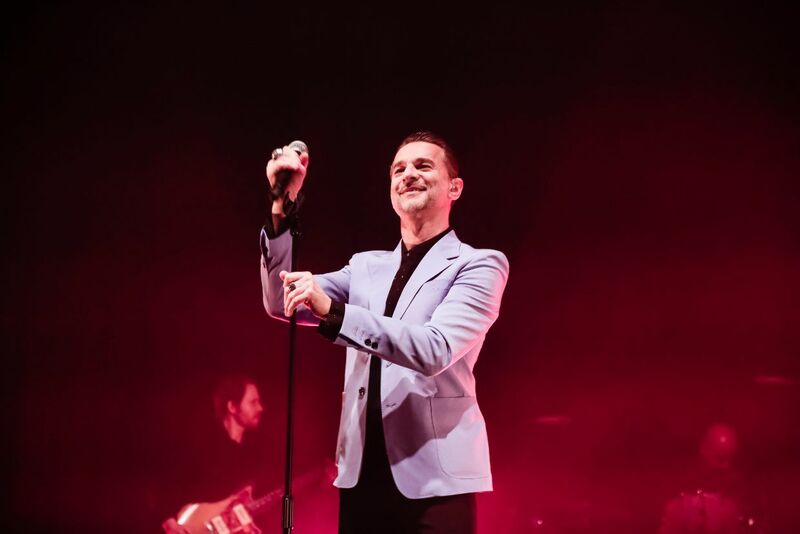 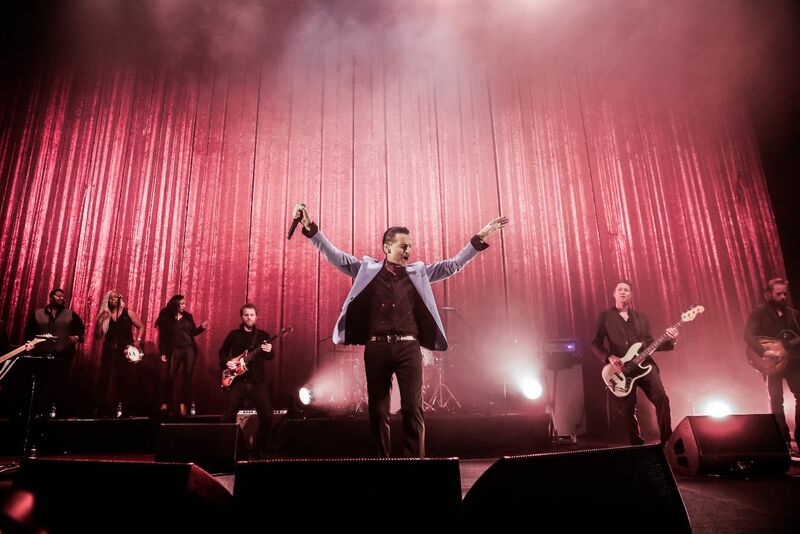 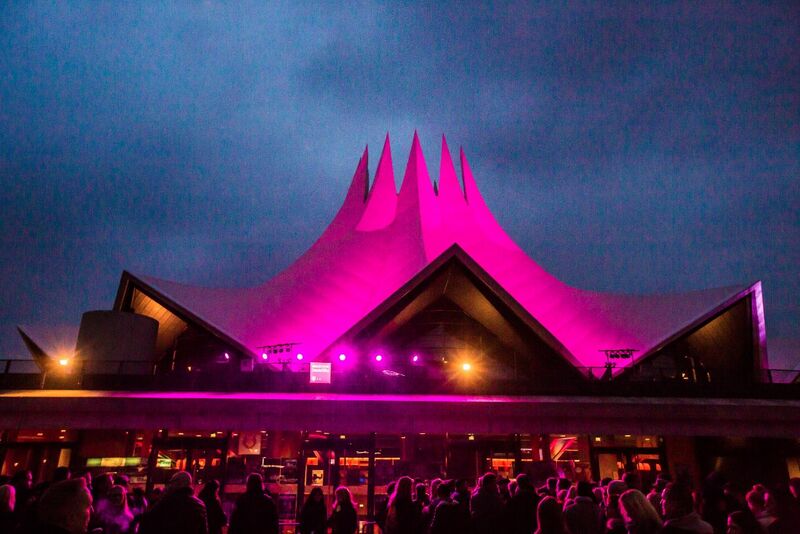 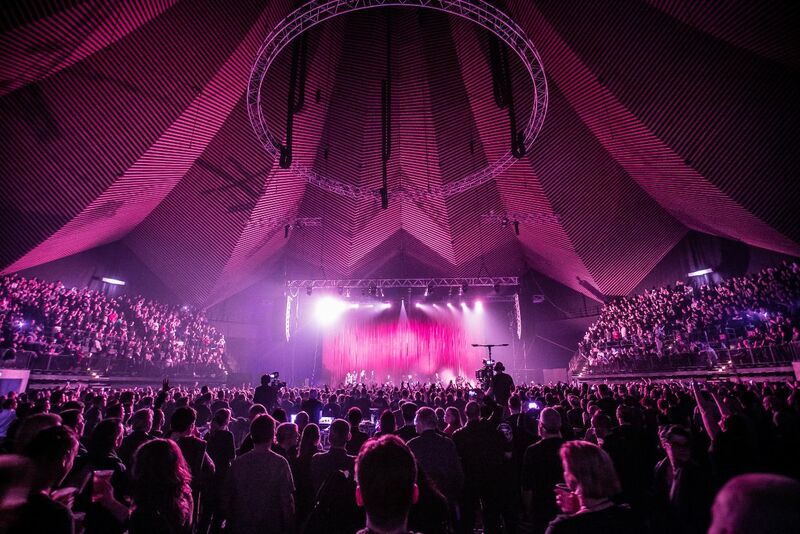 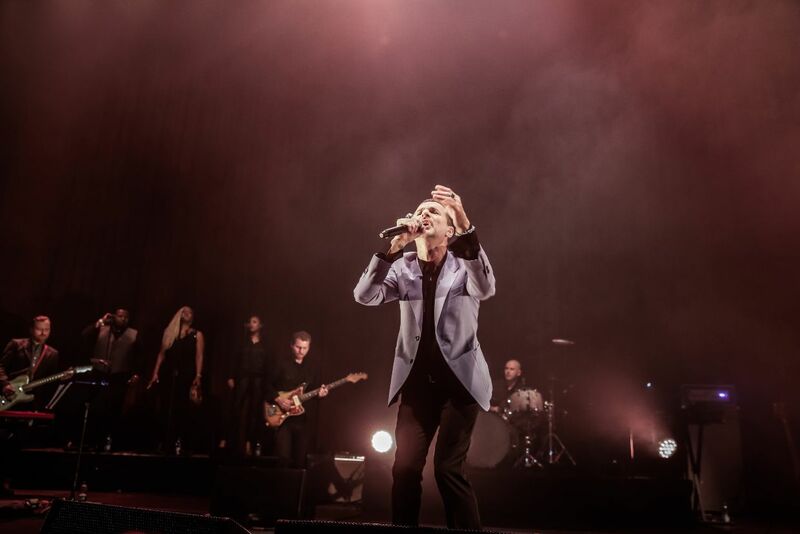 Last night Dave Gahan of Depeche Mode fame returned to Berlin for a sold-out concert with British duo Soulsavers to celebrate the release of their recent collaborative album Angels & Ghosts. 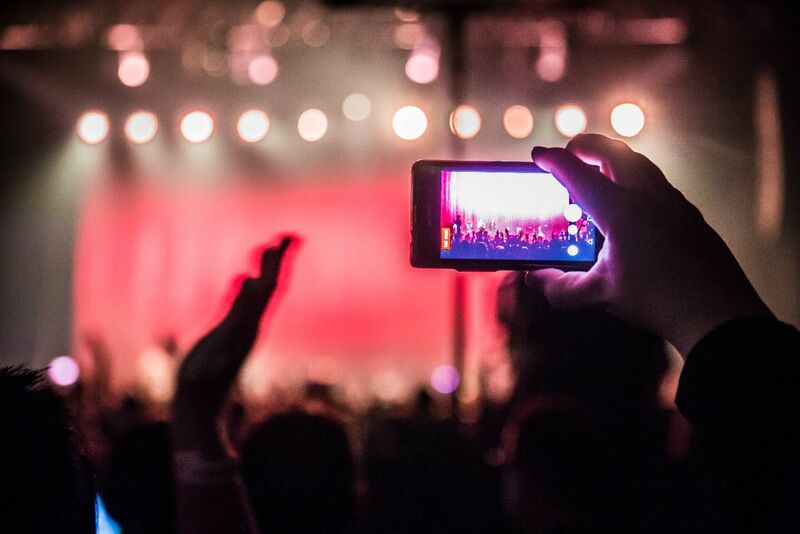 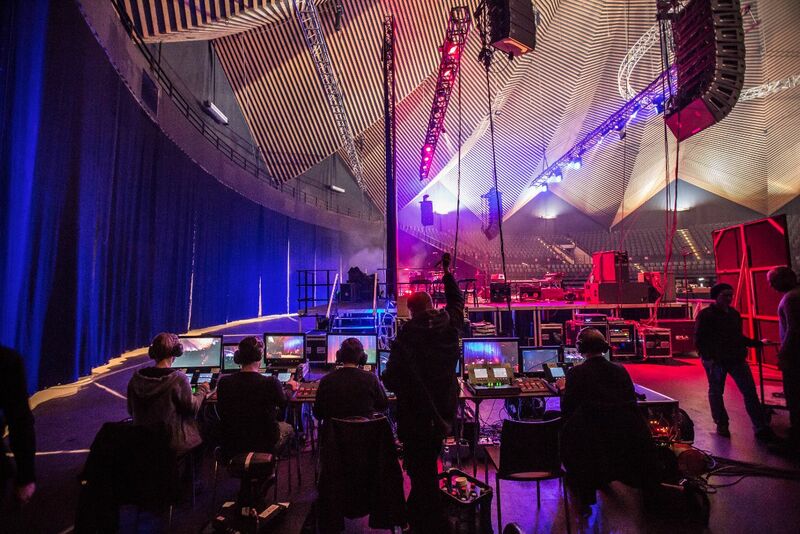 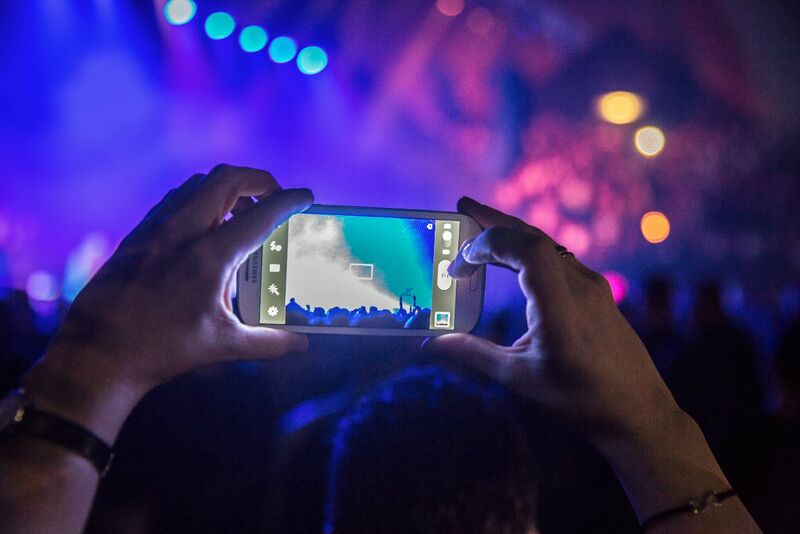 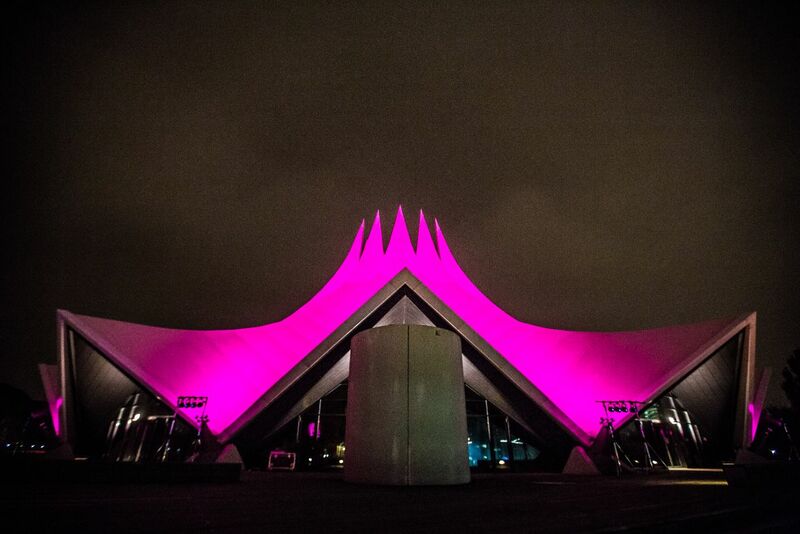 We live-streamed the event as it unfolded and sent a photographer to capture the best moments, which we’ve compiled into the gallery below. 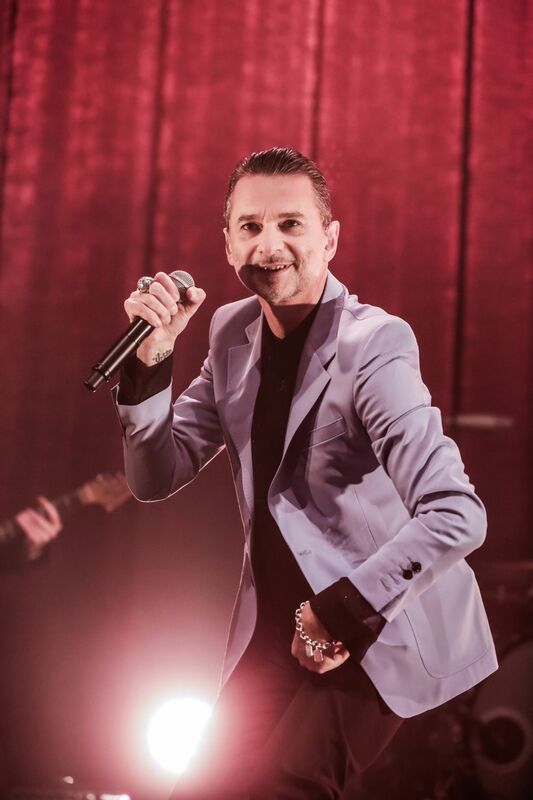 You can also read our recent interview with Gahan here.